We never give up to get pleasure in our home. 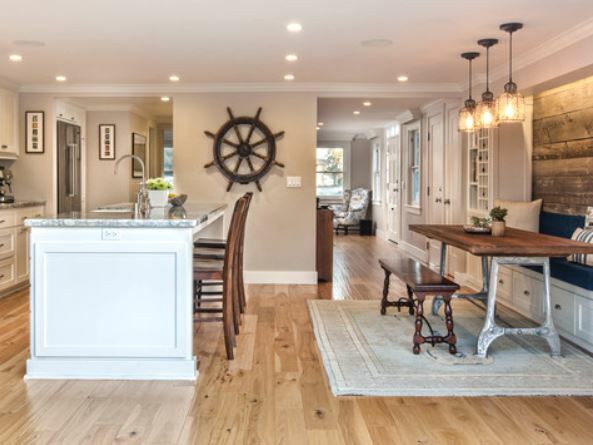 It is always an important thing to make every single room in your house feels and looks comfortable, so you can spend some joyful times around. It can be in a living room, dining room, bedroom, and also kitchen. 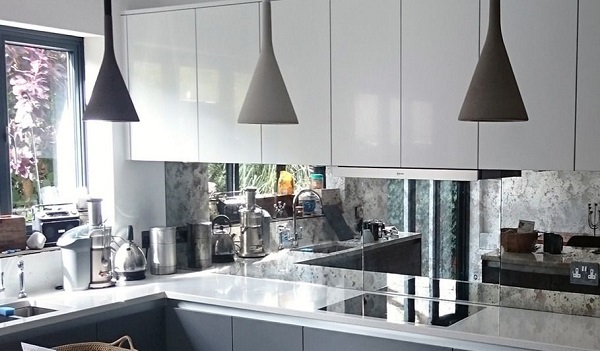 A kitchen is one of the places in the home that we do many fun activities with the family, that is why we need to give more attention to improve this daily-used room. From cooking, having a breakfast, lunch, or just having a cup of coffee with friends and family. 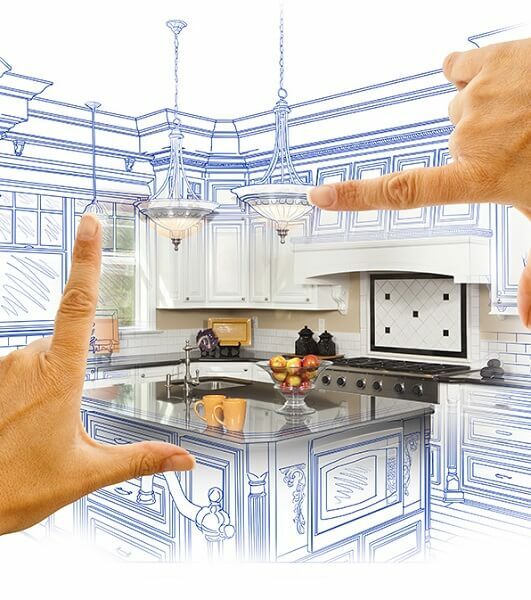 Because we love our kitchen, let’s lift up and upgrade its look, and make it more enjoyable when we do some stuff in very sweet and lovely kitchen. What should we do to make the kitchen more comfortable and inspiring when we preparing some foods for our daily menu? 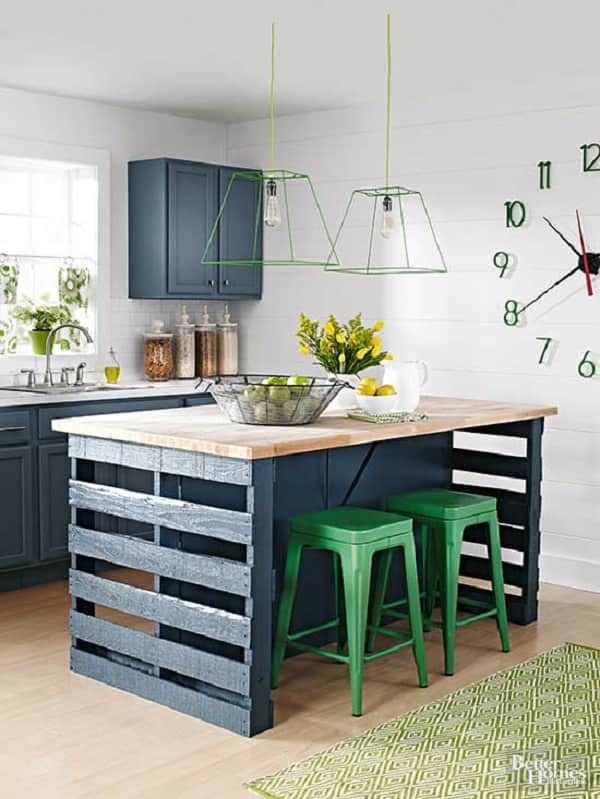 You don’t have to do tricky things, just try to give your kitchen a nice decor. Not in high costs, you can buy some attractive and decorative items at affordable prices. And adding the decorative plates for kitchen wall seem like a good idea. The decoration of kitchen plates is kind of artistic and it has been continuing with some good improvements. 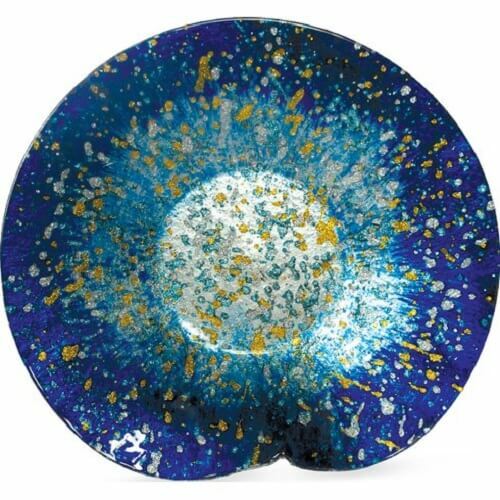 The storm ocean color of this decorative plate looks so mesmerizing. The round plate with deep and stormy color brush creates such a refreshing atmosphere to the room. The dark and light blue color are the lovely combination which makes this plate easy to flow with almost every color of the walls. You can see the silvers and golds spots which are scattered on it, enhancing the artful touch to the plate’s style. Grab this handmade decorative plate and bring an ocean-atmosphere into your home, or make it as a special gift for your beloved people on your list. 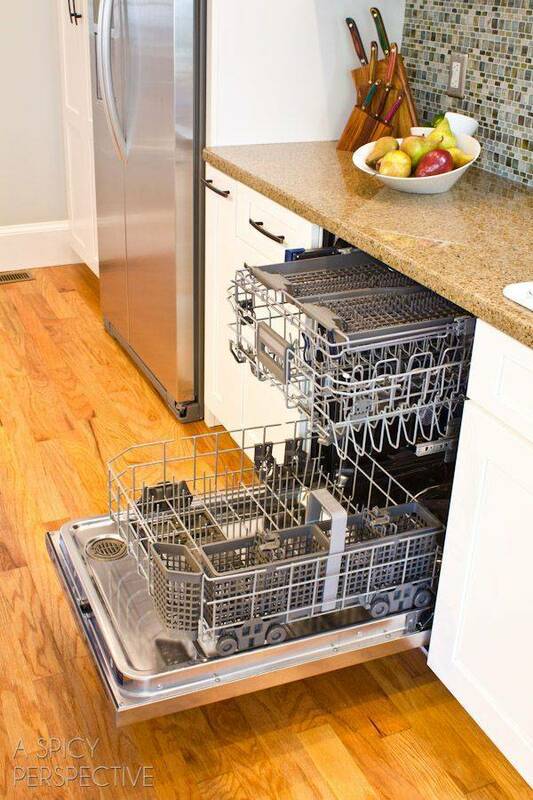 Note: Avoid a contact with water and do not put it in the dishwasher. 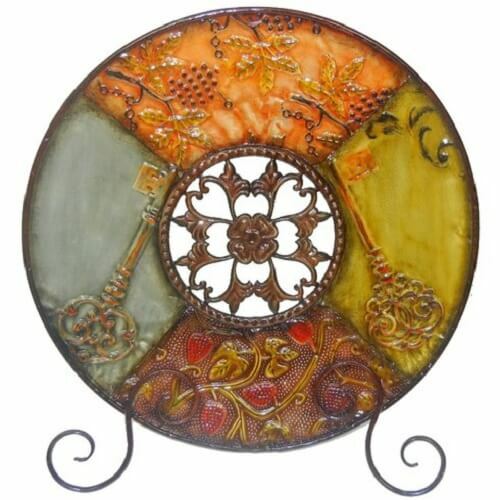 Fresh, natural, and creative, that is what you’ll think in mind when you see this beautiful decorative plate. This super cute bowl is hand formed with love. The turquoise color combined with hand-painted fine lines in black, makes this plate look so adorable to hang in your kitchen. With its irregular shape, the plate represents its originality as a beautiful piece of art to decorate the kitchen. You can also use this one as a gorgeous jewelry holder in your bedroom. Materials: Underglaze, earthenware clay, glaze. This decorative plate looks so stunning, the relief is very detail and dazzling. 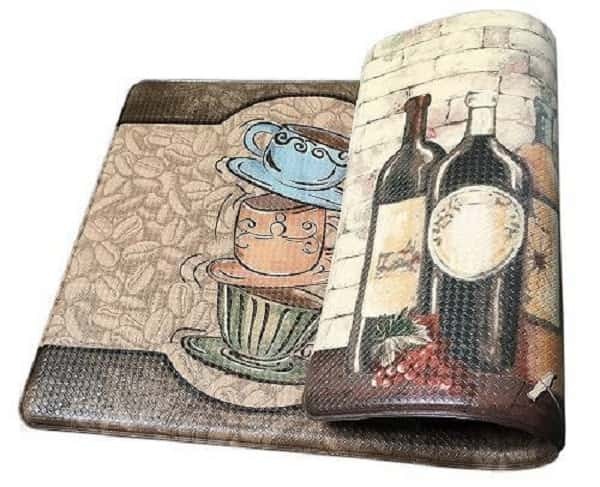 This is really an art of a handmade product to beautify your kitchen. There are four parts of element colors on this cool decorative which create an attractive appearance to amaze all the coming guests. Don’t think too much to buy this one, not only gorgeous but it also has such an affordable price. A nice striking metal design with the details, the style of this plate pops up the unique antique looks. Silver, light green, orange finish, and an earthy red make us focused our eyes on all the detail objects on it. This eye-catching plate can be purchased at $47.99. 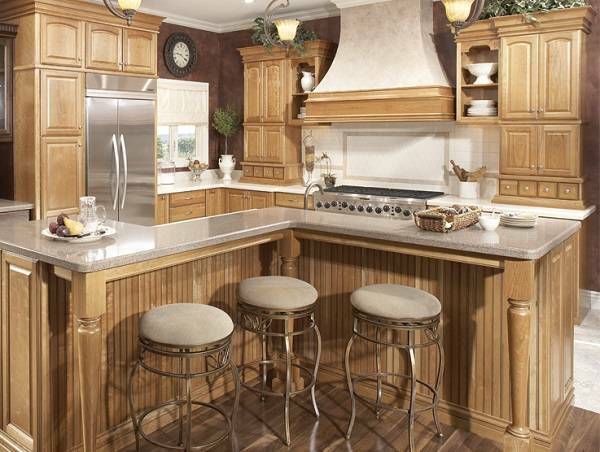 It is a perfect match to vintage or traditional kitchen style. This next stunning decorative plates for kitchen wall is different from the previous ones. Coming in a square design, this product looks really attractive, that is why you should keep it on your home decor shopping list this week. 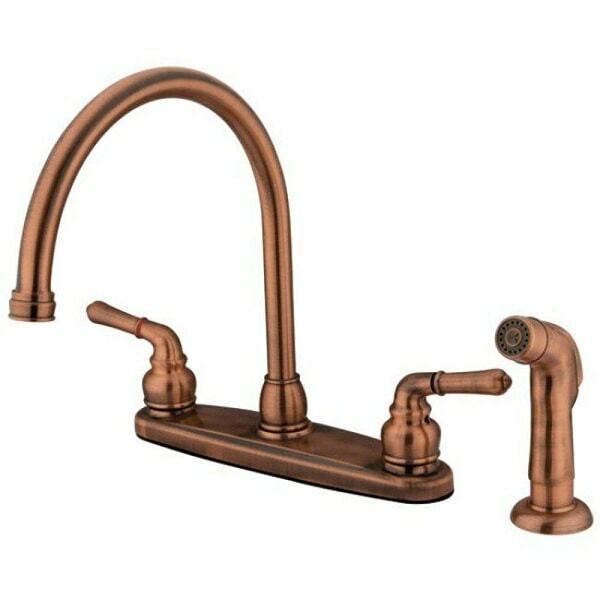 The style of this plate is easy to flow with both classic or modern kitchen. The hand-painted decoration of this plate creates a stunning appearance to add beauty to the room. Best decoration for your kitchen walls is not always big items and big paintings, try to set this beautiful and cool decorative plate on your wall. 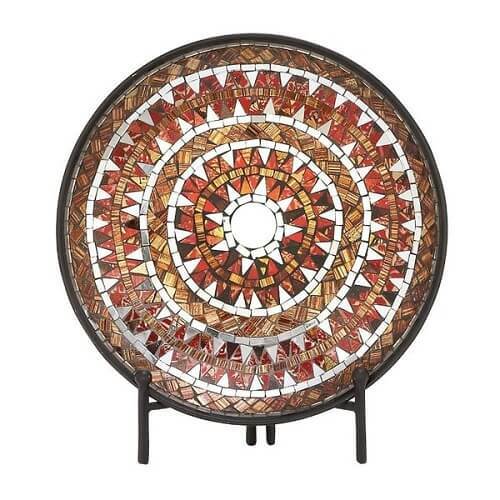 The mosaic platter which looks vibrantly stunning to pops up the colorful atmosphere in your kitchen. Comes with acacia wood easel, you can put it in your kitchen’s table set alongside with those little statues. The plate is made of the durable and sturdy iron that makes it last longer to stay in your room without any tricky maintenance. You also can keep this little decor anywhere since the plate is ideal for indoor or outdoor use due to its design and durability. This plate will not fail to add superb beauty to your kitchen, and with its reasonable price, this plate is highly recommended for you to buy. The sparkling colorful decorative plate which is a good idea to decor a monochromic kitchen style. The random splashing colors of this plate design totally creates a cheerful atmosphere around the room. This is a striking plate which will easily become the focal point in your kitchen. 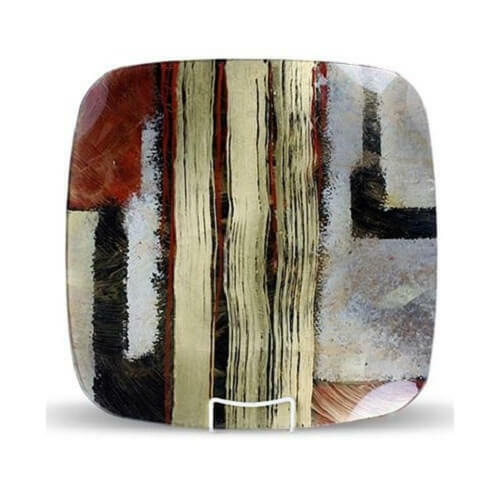 The abstract look of the plate is beautifully created by the hand decorated acrylic paints. This abstract style brings your life to be so colorful and make this thing so eye-catching. 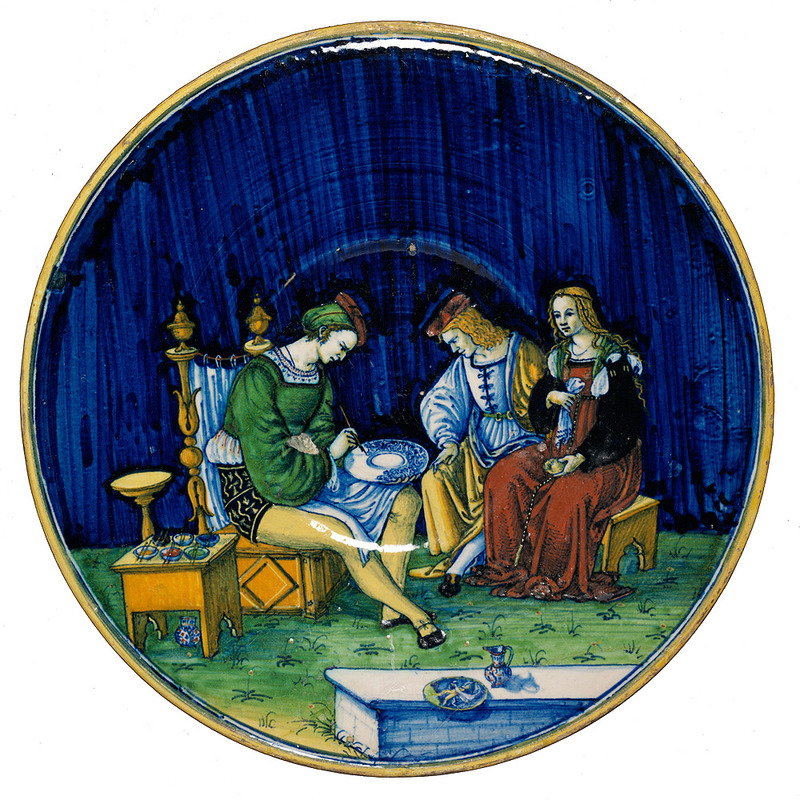 This beautiful decorative plate is covered with a varnish to protect and shine its surface. It is made of the red clay and comes with the little hanger behind to hang easily on your kitchen’s wall. 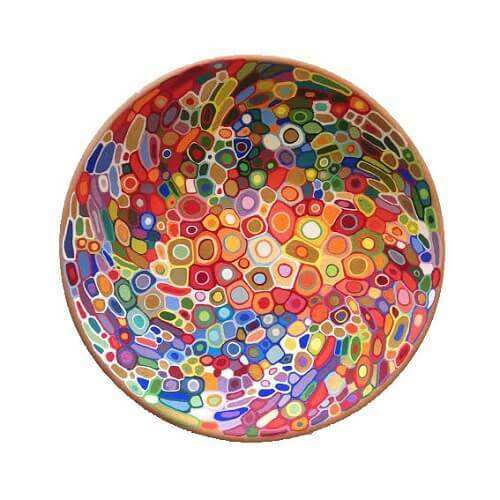 As sweet as the colorful lollipop in your grip, this decorative plate for your kitchen wall but also it can be a special surprise for your housewarming gift. his unique artwork shape can you buy in $65.00, and it is intended for decoration your rooms only, do not use this plate for daily food serving because it is not good for our health. 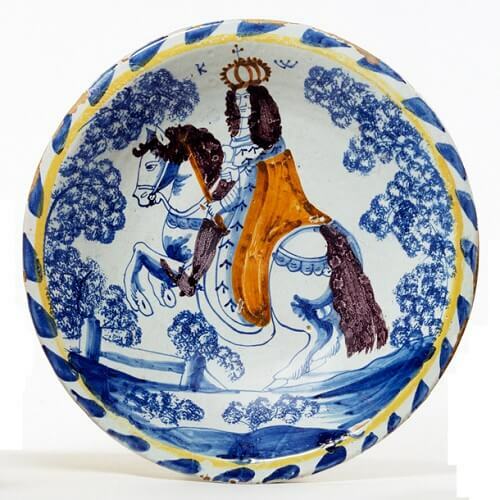 This fantastic Armenian ceramic plate is a hand painted perfectly. 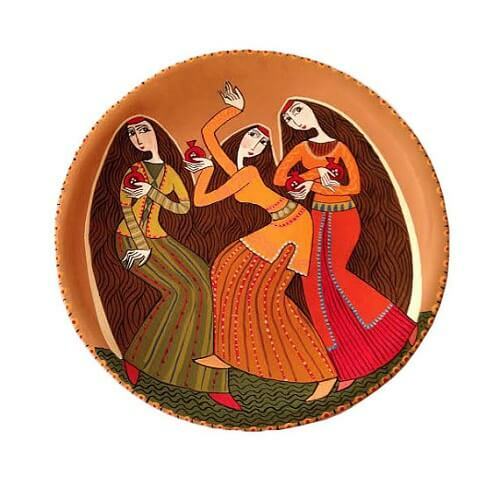 There are three pretty Armenian women on that plate dressed in traditional costume, and depicted on a beautiful and natural terracotta background. The unique “Three Women” painting represents your artistic personality and instantly becomes a piece of art wall decor in your kitchen. The plate is hand decorated with acrylic paints and made of the red clay. That ”three women” reflects the power and strength of women life in facing and againts the world. This ceramic wall art will be a unique and an original gift for any occasion. This decorative pottery plate is made to order, but in some products, it has slightly different from the picture because of an effect of a handmade quality. You can bring it home by spending $65.00. The next decorative plate comes with gorgeous autumn flower decoration to add a nice earthy look to your kitchen. This lovely decorative plate also has a little touch of glamor aspect with its shining metallic violet color. 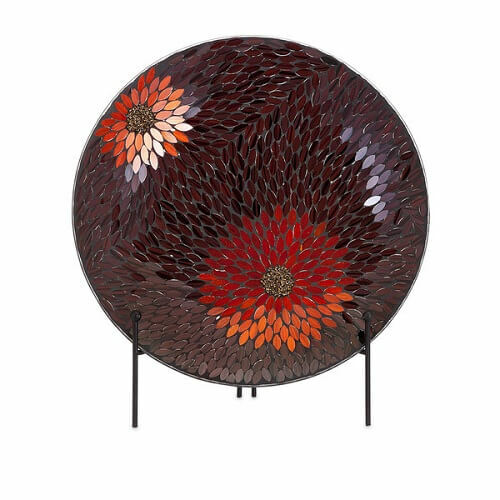 The pretty fire flowers bloom is super eye-catching with a neat color that put on this mosaic plate. 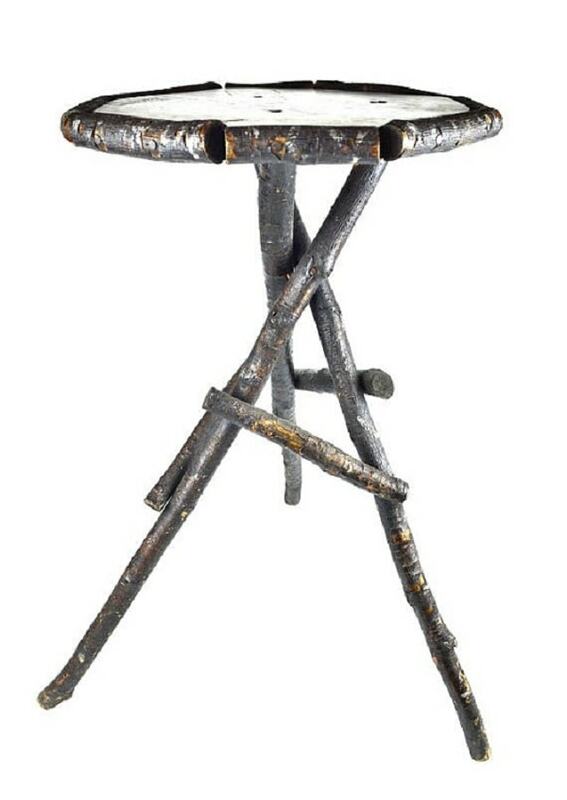 Complete with a metal stand, you can bring it home by spending $68.78. This one is very worth for you to buy. This beautiful surface of this plate is like a skin that make this more awesome. Turquoise ceramic plate ocean is the next recommended decoration for your kitchen. The blue ocean color looks so dazzling to create a refreshing atmosphere in the room. The art and relief of the picture remind us to the ancient culture but add a slightly powerful modern touch with its the color combination.This amazing blue and turquoise platter are painted with solid acrylic paints and handmade from clay then covered with a protective and nice varnish. You know that this is an original decor depicts Because of its original and limited, so, there is no second alike, no second exists. 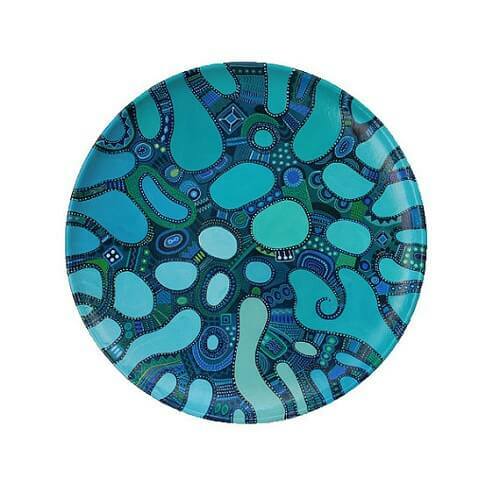 With its various organic abstract forms and shapes, the plate is so wonderful to put in your kitchen. Have it and feel the sensation of a wide ocean in your room. French country polished ray and fleur-de-lis plate is a super gorgeous decorative plate. The detail picture in the center of this plate is real ‘the beast’. A gold flower is a nice touch that put on this decorative plate to make it look so glamorous and fabulous. It has Figurine accent type with a strong resin material that completes the perfection. Black and gold color are a good combination to pop up the awesomeness of this French country polished ray plate. The plate totally adds a high-class nuance once you install it on your kitchen’s wall. 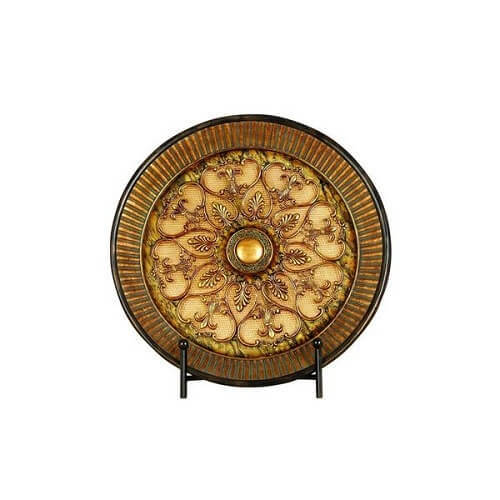 You can bring this beautiful decorative plate home by spending $84.89. It is good and worth it for you to buy. Those are some attractive decoratives plates that will perfectly beautify your kitchen. They are offered at quite reasonable prices which make them so recommended for you to buy. They are such piece of arts that are worth to put in your kitchen and makes the atmosphere around the room feels more inviting. The variety of these plates also will never make you bored because it has many attractive types and shapes that will make your walls look awesome. 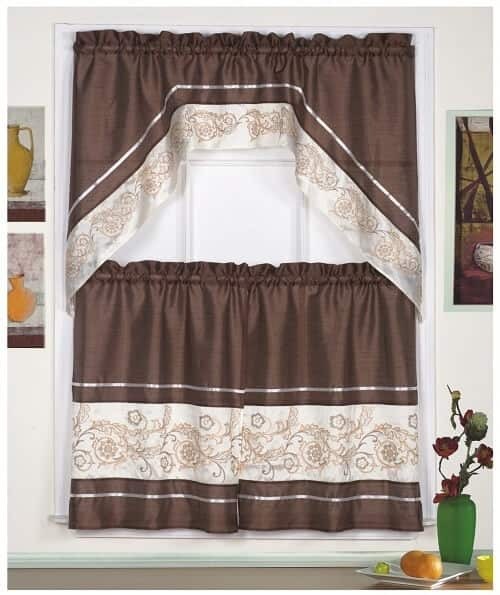 Choose the one which matches beautifully with all the decoration in your kitchen, and the overall look of the room. If you want to make the plate as the major central attention, put it on such a calming wall color. 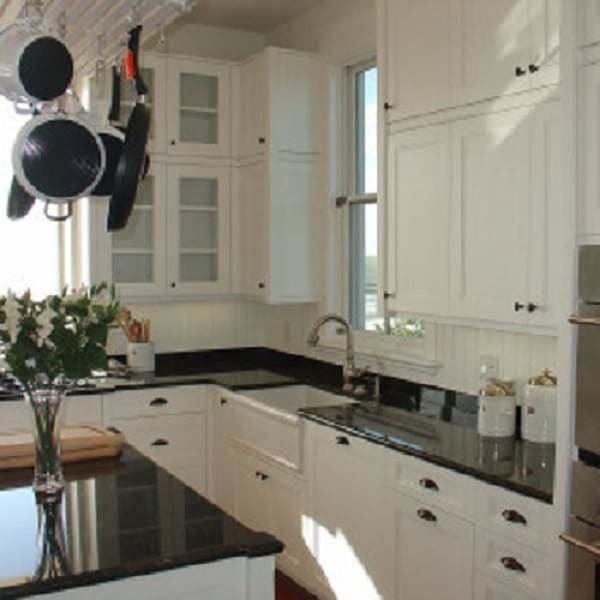 For a traditional kitchen style, choosing a classic or antique plate is a wiser idea, then if you have a modern one, you can pick the contemporary plate style which will flow easily with the kitchen design. Some of the plates can also place other due to its durability. If you want a more durable product, you can go with the iron one rather than the clay. 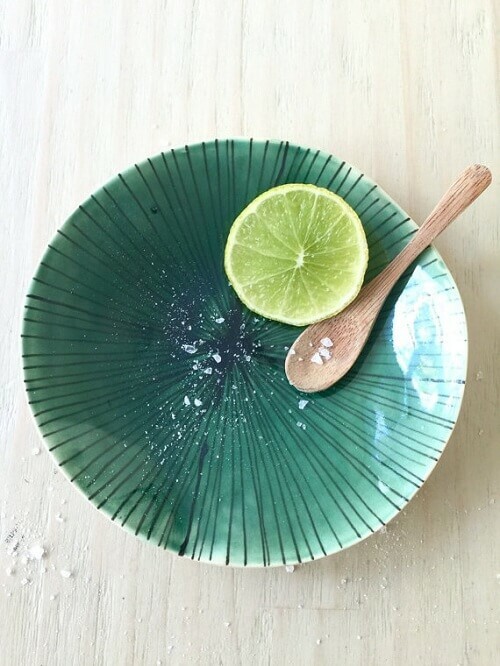 In addition, to clean plates, always use such a green cleaner on a regular basis to keep the look of them sparkling. Keep in mind that those decorative plates are only suitable to be used as decoration in your home, not for other purposes.